There are often times when you need a little extra space for your belongings on a temporary basis. To ensure your belongings come back in the same condition as when you stored them, follow these five tips. Make sure storage units have adequate locks and that the property has a strong security fence. Check that the area is well lit and that intrusion alarms are in place. Ask if there is someone on duty 24 hours a day. Storage units with finished walls and ceilings ensure there is no access from an adjacent unit. Consider obtaining theft insurance on your stored items if the facility has none. To avoid moisture damage, choose a storage unit with climate-control. Find out what steps the management takes to eliminate and prevent infestations from insects or other vermin. Memphis, TN self-storage units, for instance, guard use bait and traps to eliminate rodents. Store only dry items and make sure they are protected from mildew or mold Thoroughly dry clothing and place it in a sealed bag with a package of desiccant. You can obtain desiccant where you buy strong cardboard storage boxes. Pack belongings with the care they deserve. Use smaller boxes for heavier items to avoid the boxes bursting. Pack fragile items loosely and leave plenty of room for filler such as Styrofoam peanuts or Bubble Wrap. Give wooden items a coat of furniture polish before packing them away. Store books by stacking them flat, not upright, to avoid spine damage. There will probably be individual items that you will want to access later. 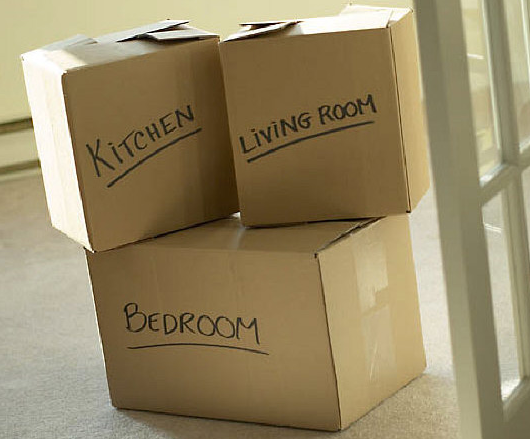 Thus, be sure to label all boxes with large letters and on all sides so that you can find them quickly. If you invest in some clear plastic storage boxes, then you can easily view the contents. Lighter boxes should go on top of stacks so that they are easier to retrieve. Put heavier boxes closer to the floor. If you follow the tips above in selecting a quality self-storage unit and pack your items carefully, you will not regret it. You will sleep better at night knowing that your belongings are secure and undamaged.